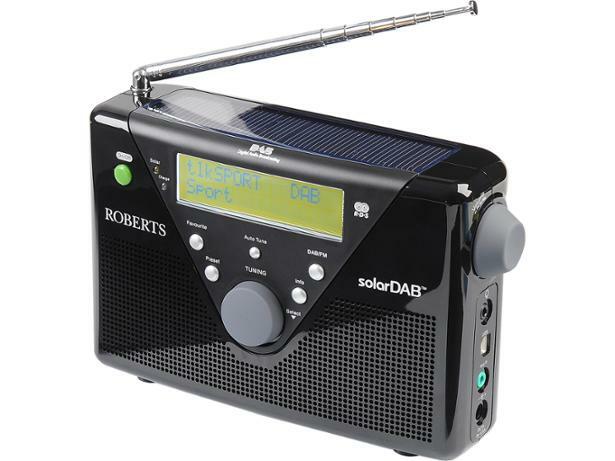 Roberts SolarDAB 2 radio review - Which? 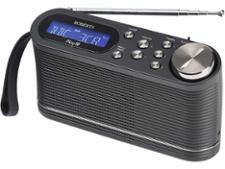 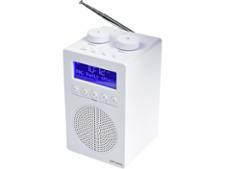 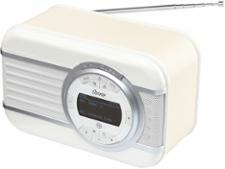 The Roberts Solar DAB2 is a portable DAB and FM radio available in a range of colours. 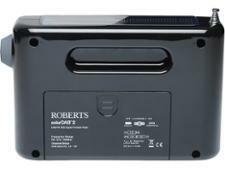 The inclusion of the solar panel on top may appeal if you sometimes listen away from a mains supply - but how does the sound quality measure up?